Minecraft is a very basic looking game, especially with it now closing up on 10 years old. It’s graphics are its charm though. If you’re wanting to make the game look better, you can do so using a resource or texture pack. Below, we’ve listed 10 of the most popular resource packs that provide a realistic and immersive experience. 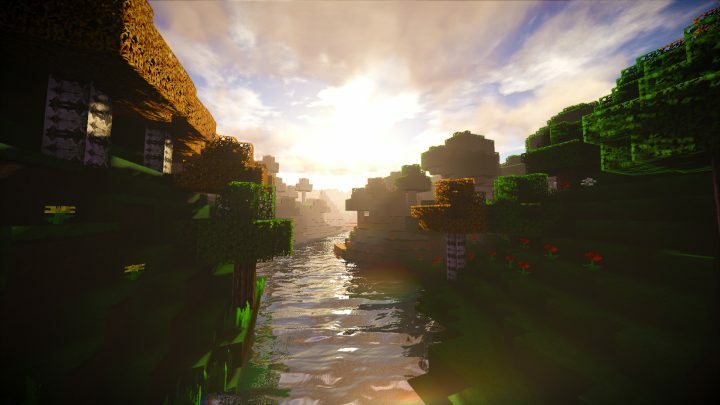 Texture packs aren’t the only way to improve graphics, you can also use shaders which dramatically change the lighting, reflections and animations. 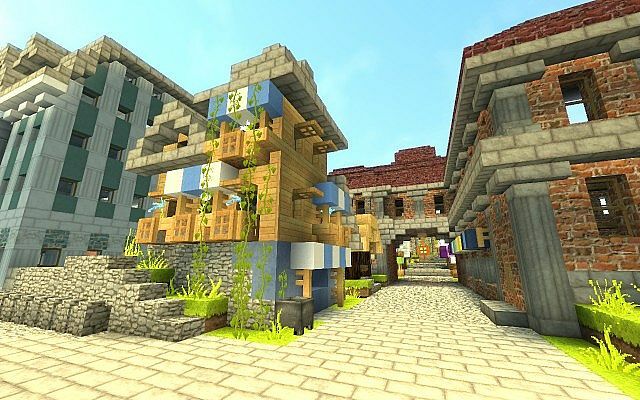 You can find our list below of the Top 10 Texture & Resource packs for Realism in Minecraft. If you want to check out some more content for the game, you can check our dedicated area here! LB Photo Realism is the most downloaded texture pack on Planet Minecraft, not just out of realistic packs, but all texture packs in general. The aim for this pack is to make the game look as realistic as possible, even giving it a sort of gritty look as you can see on the image above. 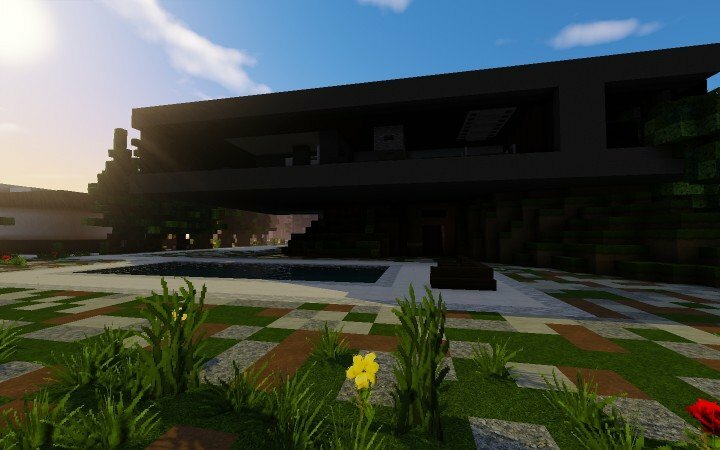 The Modern HD Pack aims to make your Minecraft playthrough feel realistic. This pack specifically changes every blow and item in the game to have a more modern look. Compared to the LB Photo Realism pack above, this pack has a softer feel. 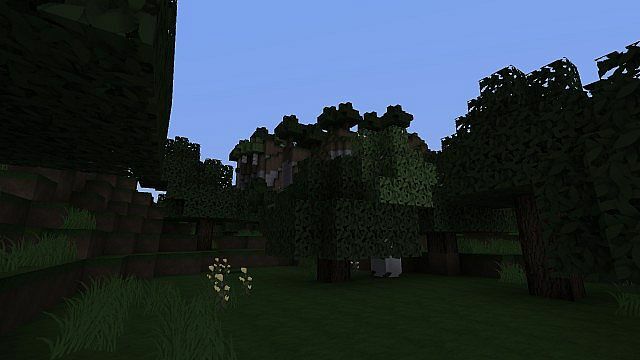 The aim of Realistic Adventure is to ‘make Minecraft as realistic and colorful as possible’, according to the developer. All of the promotional screenshots for this texture pack use a shader, so don’t expect to get the results above without using one. 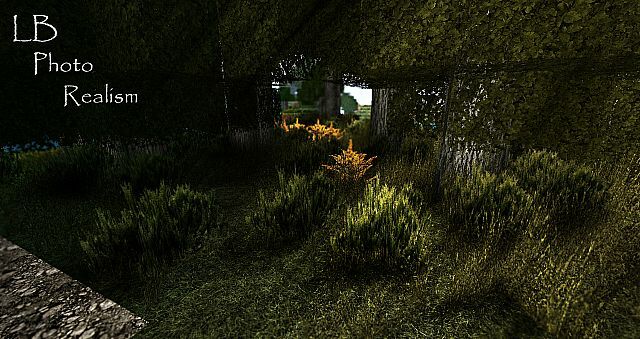 Ravand’s Realistic Resource Pack gives Minecraft a gritty, but lifelike feeling. When using this pack, it’s recommended that you install Optifine so that you can turn on connected textures, as well as control the quality and graphic settings of Minecraft. 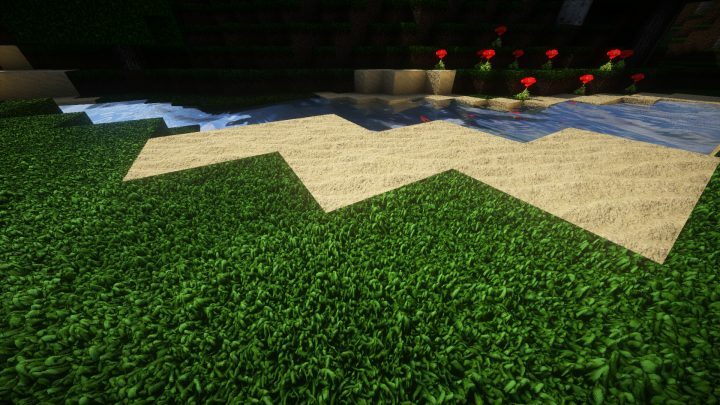 WillPack changes the textures of Minecraft to look more realistic. Take a look at the bricks on the building on the image above. The only problem with this pack is that it’s currently only supported up to Minecraft version 1.10 and below. If you’re playing the latest versions, this won’t be supported. The Misa’s Realistic Texture Pack is pretty extensive, it includes detailed textures for every block, item and mob in the game. Enemies look more threatening, especially skeletons. 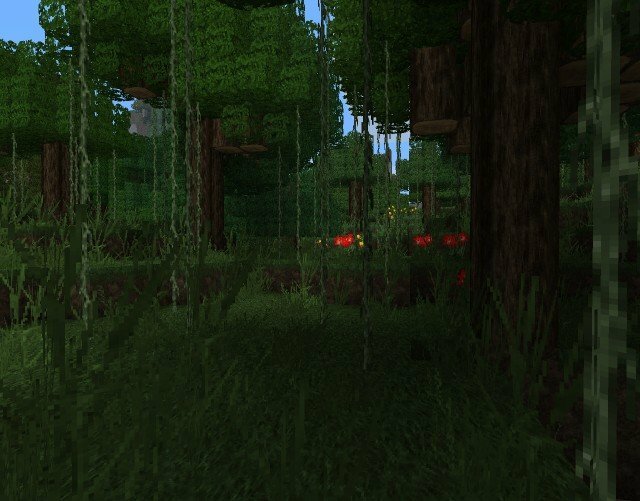 You may need to use MCPatcher to get full support for this resource pack. 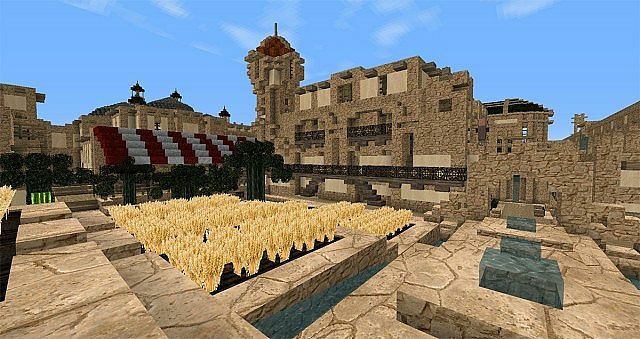 LIFE is a 128×128 texture pack available for Minecraft. Whilst only a work in progress, it’s coming along very nicely as you can see on the above image. The textures are made up of real pictures, whilst also boasting beautiful water and lava animations. 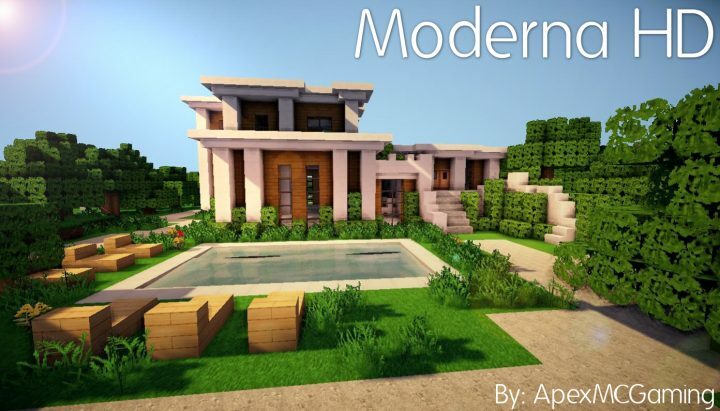 Moderna HD is a modern and sleek looking texture pack, designed for the latest version of Minecraft. There isn’t much more to say, except it’s got some great looking textures! 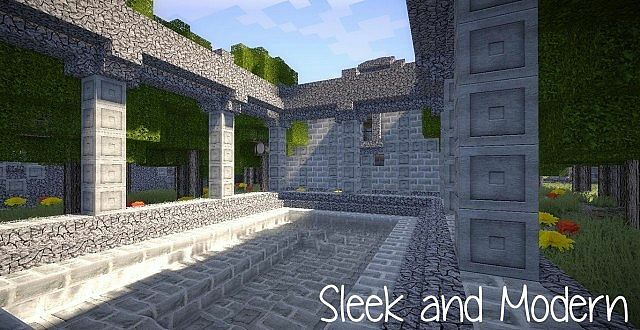 S&K is a fully complete photo-realistic texture pack, which comes in a multitude of resolutions so that it’s suitable for your machine. The developer states that they are following the principles of HD, Quality, Realism and Harmony. Flows HD is described as modern, organic and elegant, with the world feeling and looking beautiful. This resource pack has support up to Version 1.8, with an update coming soon according to the developer.